The warmer months always leave you hankering for a cold, juicy and sweet watermelon. Now most people usually take a gamble when picking one out, here’s how to play your cards right and score the perfect watermelon every time. 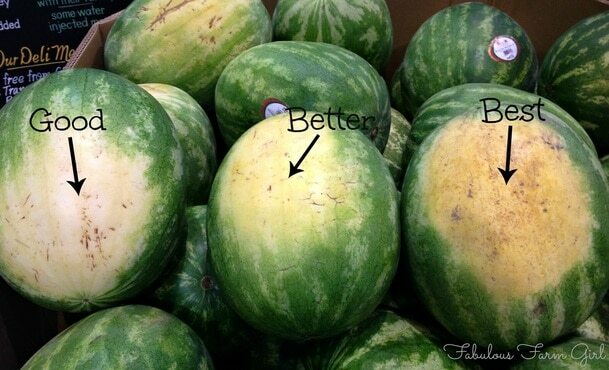 Size matters: you don’t want a melon that is overcompensating or lacking in size, pick an average, humble sized melon. Not everything that shines is good: don’t be fooled by the shiny looking melons, shiny watermelons are usually underripe. 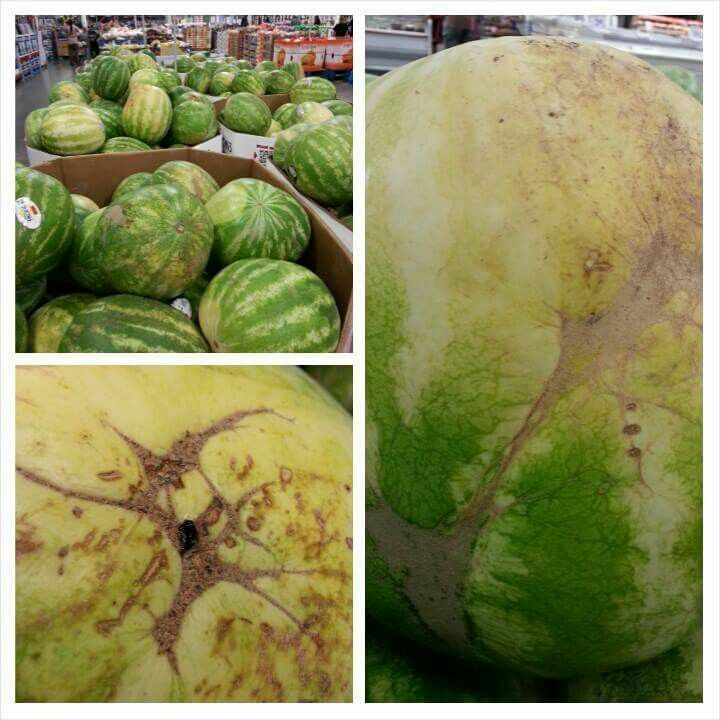 You want to look out for the dull watermelons, these ones are usually the ripest. Yellow field spot marks treasure: Watermelons grow and rest on the ground and develop field spots on their undersides. You want to look for a creamy yellow field spot, this is a good indication that it has received enough sun and has ripened to perfection. If the melon has a white, pale yellow or even non existent field spot, give it a pass, this usually means that it has been picked too soon. Check that stem: if the stem is drying it means the melon is ripe! Avoid green stems, this is usually another sign of early pickings. 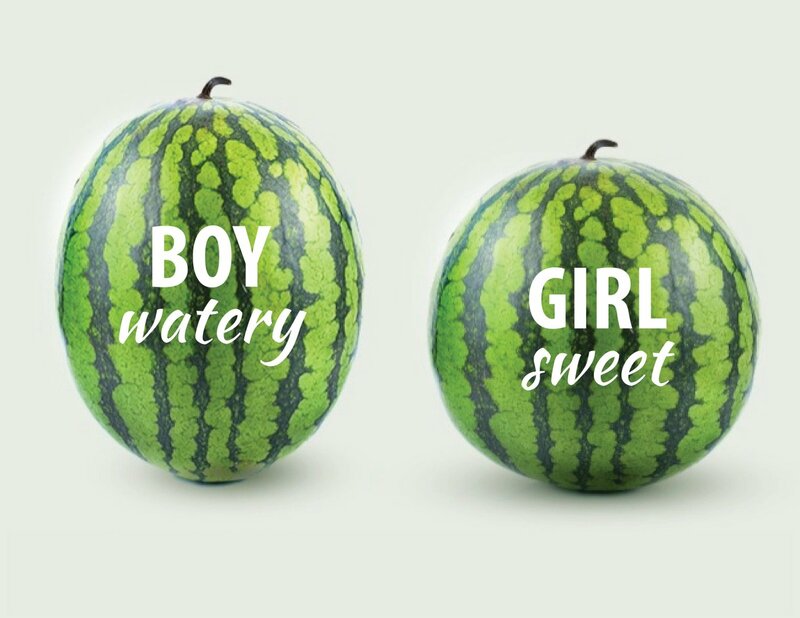 Boys and girls: I’m not sure if farmers were trying to be controversially sexist with this one but watermelons are… believe it or not, gendered. Long, oval like melons are ‘boy’ melons and are known to be more watery. You want to look out for the ‘girl’ melons, these are usually circular and notoriously sweeter. Uniform size: You want to look out for a watermelon that is fairly uniform in size, whether it be a boy or a girl, lumps and bumps on a melon aren’t so lovely; they’re usually a sign of under watering or uneven distribution of sunlight during the growing process. Give it a good whiff: You want it to smell sweet when you go in for a sniff, trust your nose, if it smells good it should taste good right? 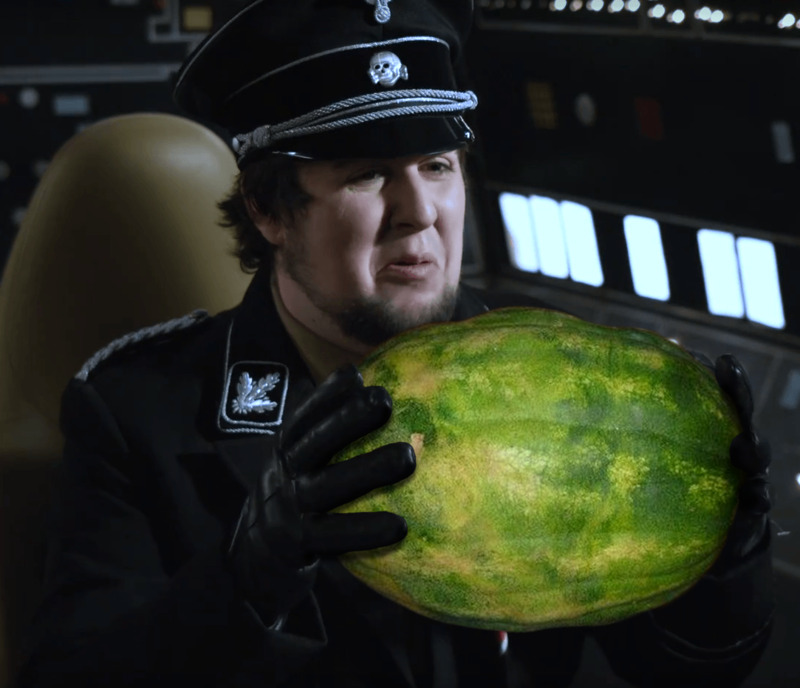 True colours: You want a watermelon that has a nice dark green complexion, remember to also avoid shiny looking melons. Look out for the webs: Some watermelons develop brown spots that are connected by brown lines called webs, if a watermelon has a lot of webbing it’s a sign that many bees have touched the pollination parts of the melon’s flower. The more indications of pollination, the sweeter melon! Now that you know everything and anything you need to know about picking the juiciest, ripest, best watermelon there is, happy watermelon picking! A podcast host comparison for the novice caster: Podbean, Simplecast and Transistor.